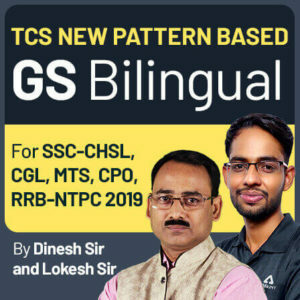 The year 2019 has been a year of opportunities for all the government job aspirants seeking to work in the prestigious organizations of our country. 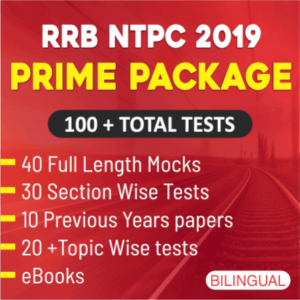 Thousands of vacancies has been released by the government in RRB NTPC and SSC exam dates has also been announced by SSC CGL and CHSL exams 2018-19. 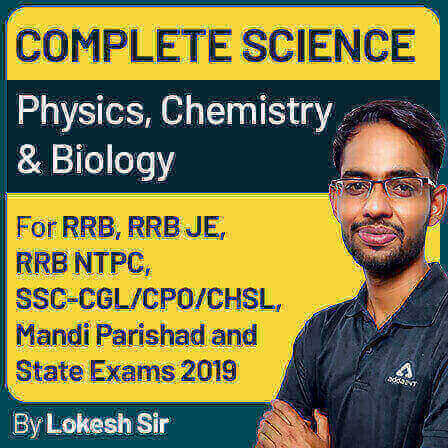 In order to ace the examinations, thorough preparation is a must with good revision and practice. 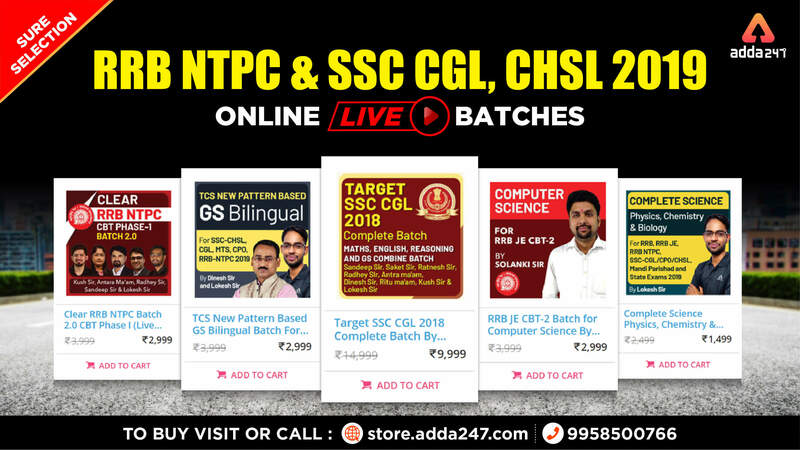 To help you with the upcoming exams, Adda247 is providing Online Live Batches for RRB NTPC & SSC CGL-CHSL 2019 in the form of live classes and videos to make sure you don’t lack behind in any subject. 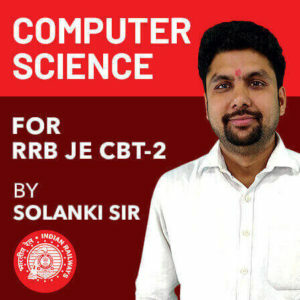 Class Timings – 12 – 2 P.M.
Class Timings – 8:00-10:00 A.M.